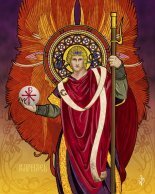 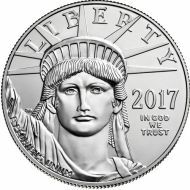 2018 is the introductory year of the 1 oz. 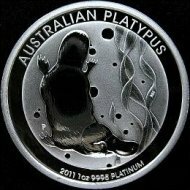 Platinum Australian Kangaroo Bullion Coin. 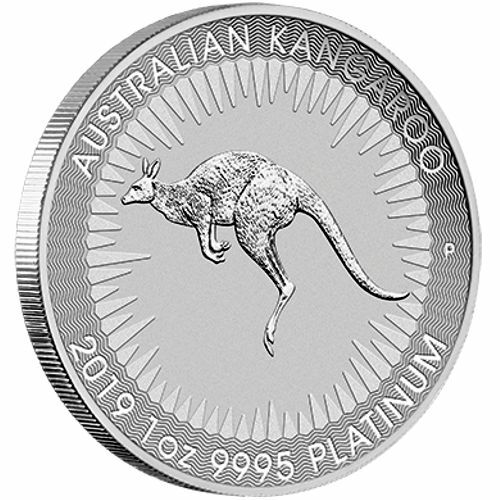 The reverse side of the platinum bullion coin pays tribute to the largest marsupial in existence and Australia's most recognizable mammal; the Red Kangaroo. 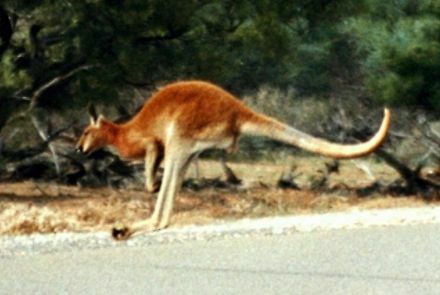 The design captures the mighty Red Kangaroo in its distinct bounding movement, inside the rays of the sun. 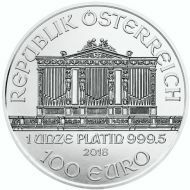 Since 1991, the same design has been depicted on the reverse side of the 1-kilo. 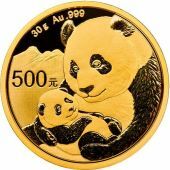 Australian Kangaroo Gold bullion coin. 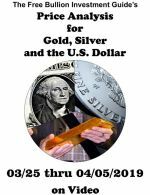 The Australian 1oz. 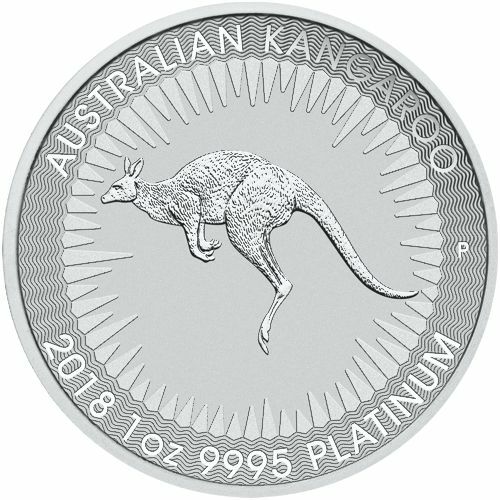 Platinum Kangaroo bullion coin will be released for purchasing by The Perth Mint after October 23rd, 2017, and it will have an unlimited production mintage. 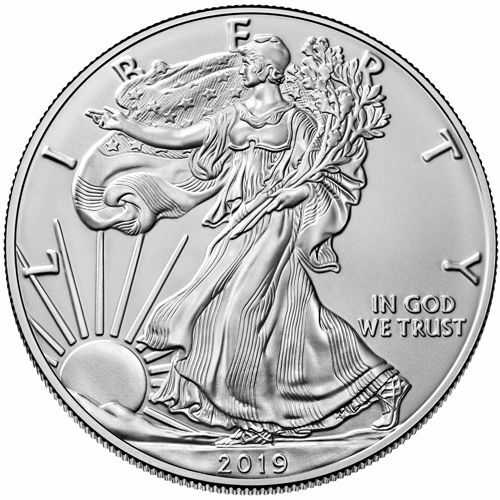 The 2019 Platinum Kangaroo portrays a new profile of her majesty Queen Elizabeth II, by designer Jody Clark, her initials "JC" can be found on the Queen's shoulder. 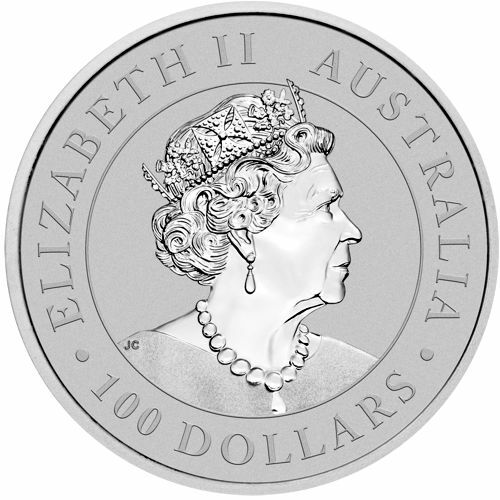 "ELIZABETH II" is inscribed around the outer perimeter of the coin, along with "AUSTRALIA and the bullion coins face value of "100 DOLLAR." 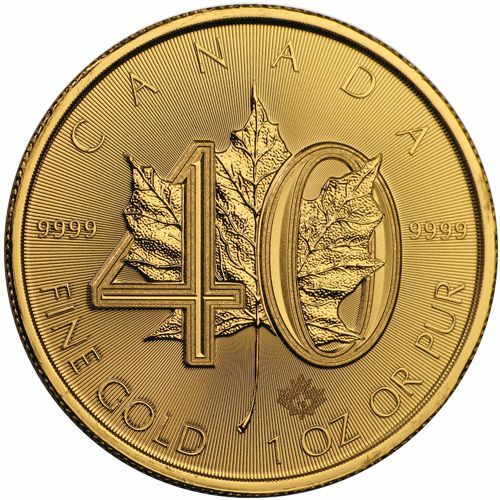 The reverse side of the 1oz. 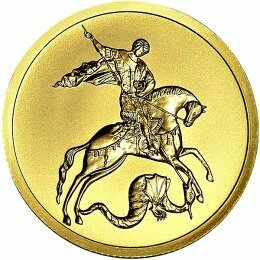 Australian Platinum Kangaroo bullion coin depicts the classic artistry of a bounding red kangaroo, surrounded by rays of sunlight. Along the top of the coin are the words "AUSTRALIAN KANGAROO." 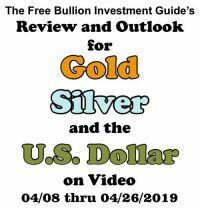 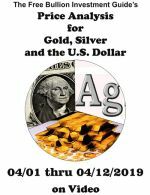 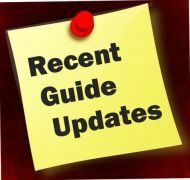 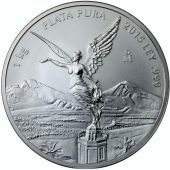 The Platinum bullion coin's 'year of issue,' weight of "1 OZ" and purity of "9995 PLATINUM" are inscribed along the bottom perimeter of the coin. 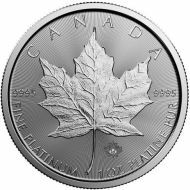 The platinum bullion coin has a reeded edge.